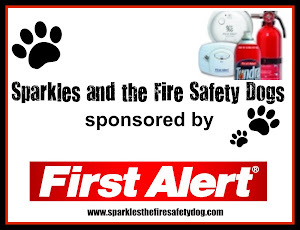 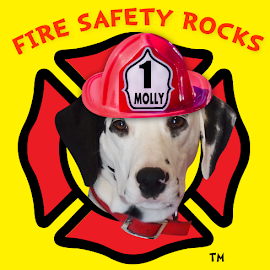 High paw to the Kids Firefighter Blog for including information about Firefighter Dayna's fire safety site! 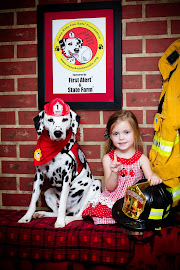 The kids Firefighter Blog is a great source to find Kids Firefighter activities, gear, toys, videos, games and events on the Internet. 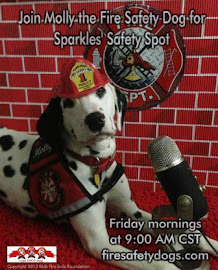 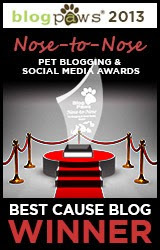 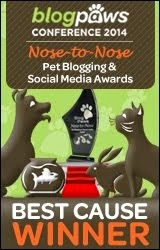 High paw to my friends at FireRescue1.com!